I really don’t know how I survived without PicMonkey! I used to rely entirely on Photoshop or PowerPoint when I had to create images – both of which are not so easy to work with. With PicMonkey, if I have the right idea, creating a new image just takes minutes. 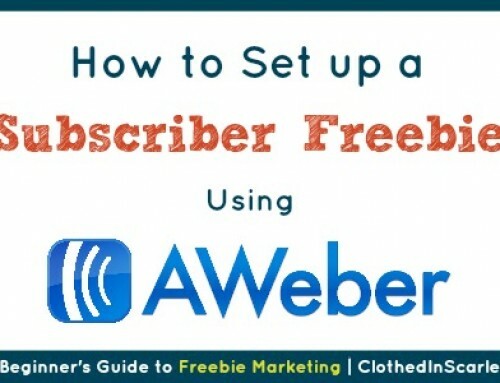 PicMonkey allows us to create simple printables with ease, yet making it look very professional. 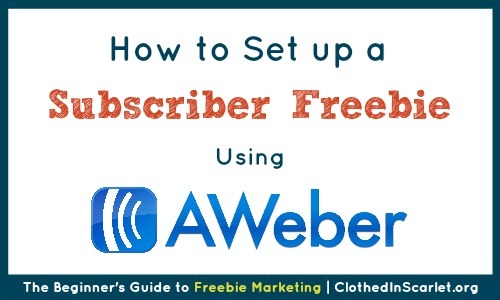 Today, I share a simple tutorial on how to create a free printable using PicMonkey. But before we get into that, I want to alert you about a few things you need to consider when creating a printable. 1. Who is it for? Once you have brainstormed an idea for your printable, you need to identify whom you are targeting. Is the printable for men, women, boys or girls? 2. Decide on colors. Your printable should have color combinations that appeal to the people you are targeting. Try to include at least one color from your brand or logo. 3. Finalize the fonts. 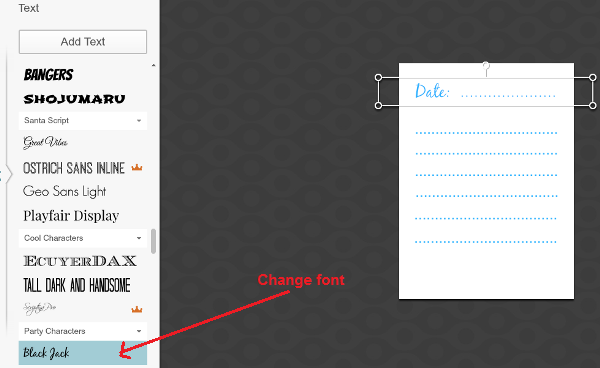 Your fonts need to be readable and combine only fonts that will go with each other. Try not to have too many different fonts in your printable. I try to stick to a maximum of 3 unique fonts. 4. Pick your graphics. Choose an ideal background image or clip art that will go with the idea for your printable, and will appeal to your audience. For example, flowers have a feminine appeal, and would be an excellent choice for a printable meant for women. 5. Leave enough spacing. There should be enough white space between the elements in your printable, so whatever you’re showcasing is seen clearly. Too many elements such as text and clip art will make it look very crowded. So, try not to cram too much into your printable. There are always exceptions, though. Altogether, the positioning of your individual elements should add to the overall appeal of the printable. 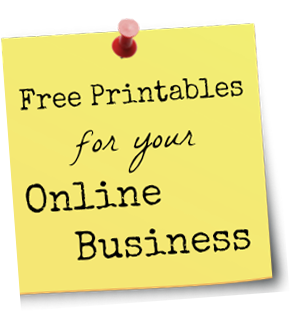 Don’t worry if you have no experience in creating printables. You will get the hang of it as you keep doing it; don’t beat yourself up. I am not a graphic person, but if I can do it, anyone can! 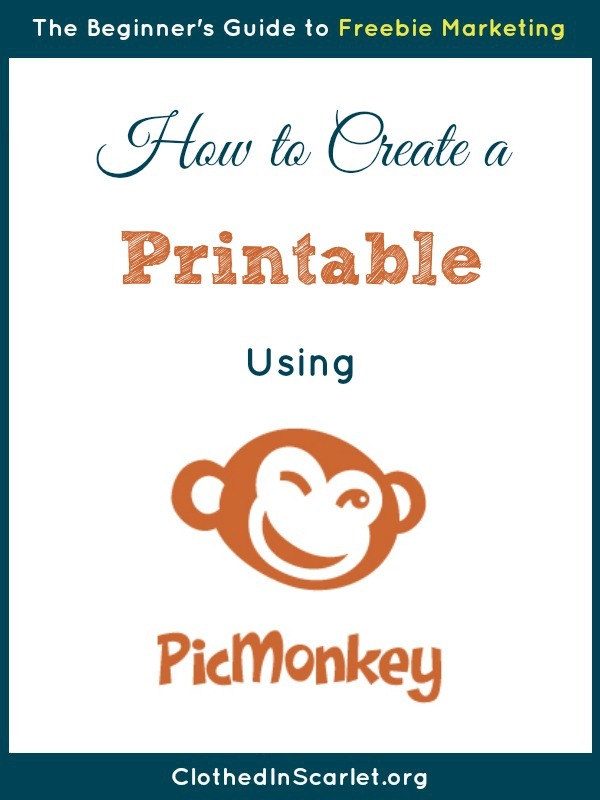 Now, let’s get into the core topic of this post: how to create a printable using PicMonkey. 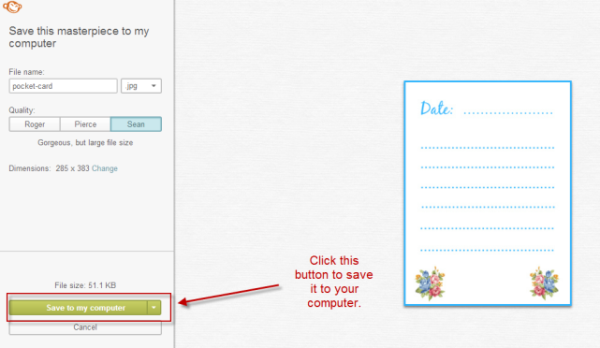 I will be creating a printable To-Do Today pocket card, and will be using screenshots to show you exactly how I do it. This is just one method; as you play around on PicMonkey you will discover many other options. Create a wireframe – a visual representation of how you want your printable to look. It need not be very elaborate, just a rough sketch on paper will do. This is not the final design and might change as you improvise on it in PicMonkey. Here’s what my pocket card wireframe looked like. Open PicMonkey in your browser and mouse-over the ‘Design’ option. 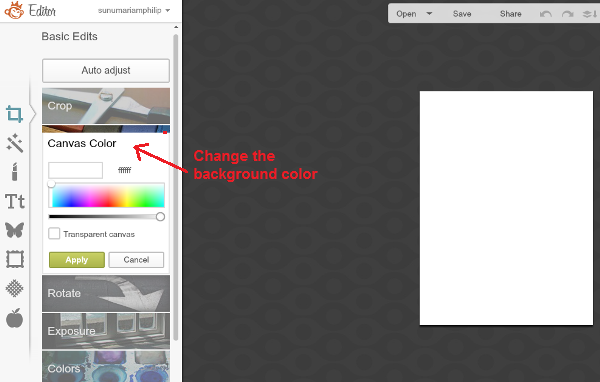 Note: If you want to use a background image, you will have to choose the ‘Edit’ option and upload your image. Select a canvas for your printable. I chose a square canvas. Under the ‘Basic Edits’ menu, select the ‘Resize’ option. 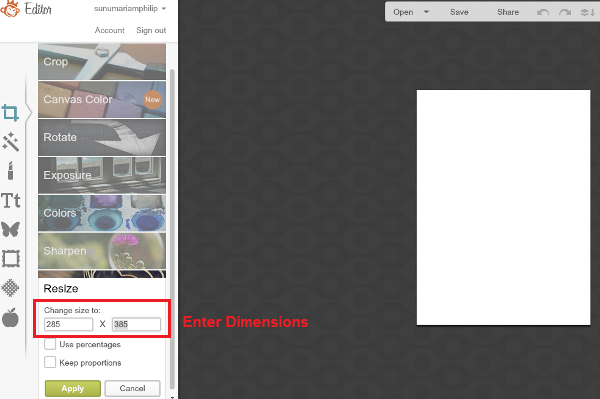 This is if you want to change the dimensions of your canvas. 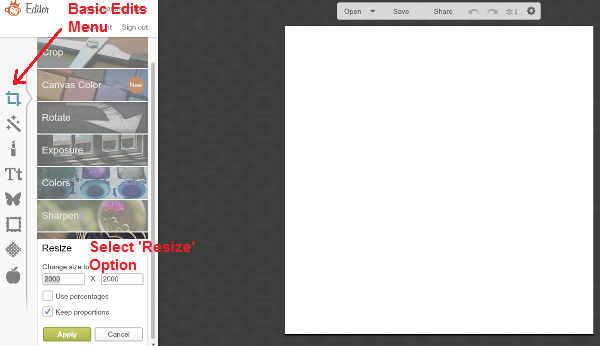 The default size for a square image is 2000 x 2000. Enter the exact dimensions of your printable. I’ve used 285 x 385 to create 3 x 4 inch pocket cards. If you’d like to change the background color of your printable, select the ‘Canvas Color’ option under the ‘Basic Edits’ menu. You can choose a shade from the color selector, or enter the hex code. I’ve left mine as white which is the default. Click on the ‘Text’ menu and click ‘Add Text’ button. 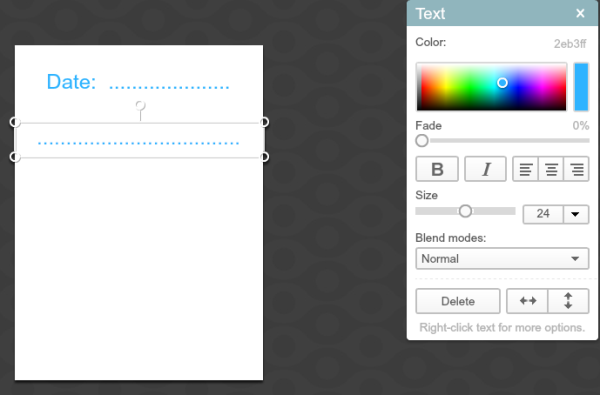 A text box will appear on your canvas. 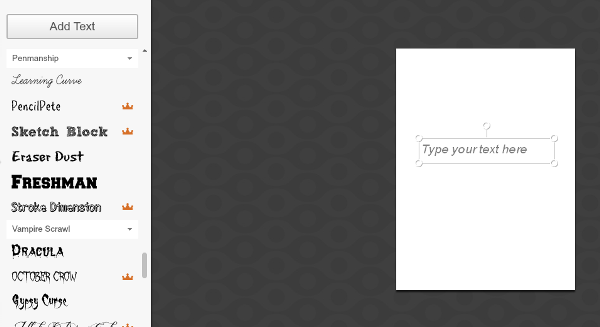 Type in your text in the text box. 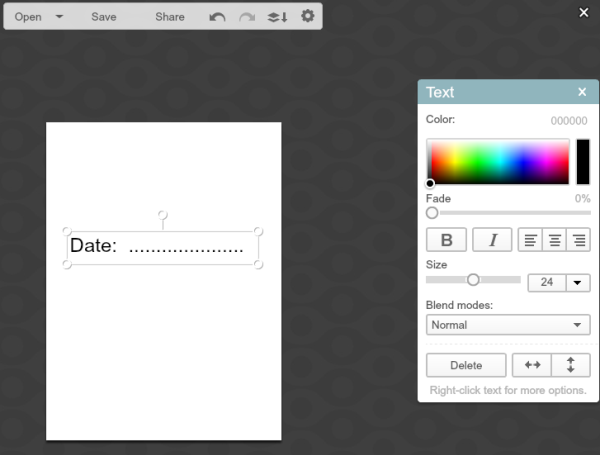 I entered the word “Date” followed by dots which serves as space for the user to enter the date. 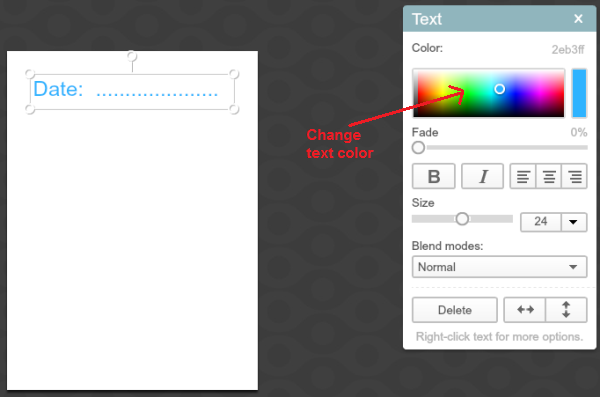 Select the text box and drag it to it’s corresponding place on your printable. I wanted the date to be at the top of the printable, so I moved it there. Change the text color. I used the palette on the right to select a pretty shade of blue. Add more text. I wanted more lines, so I added another text box and followed the same steps outlined above. Duplicate the text as needed. 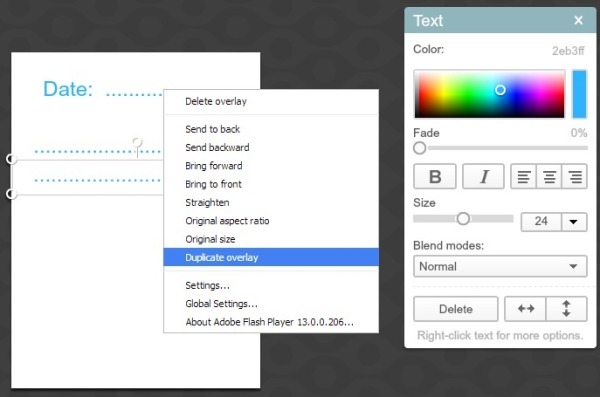 When you right-click a text box, it will give you the option to duplicate it. I used that option to add more lines of dots. If you are not happy with the font you have, you can always change it from the left sidebar. 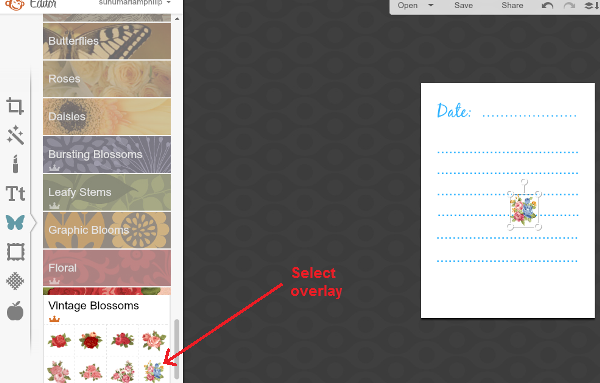 Click on the ‘Overlay’ menu and choose the type of graphic you want to include in your printable. 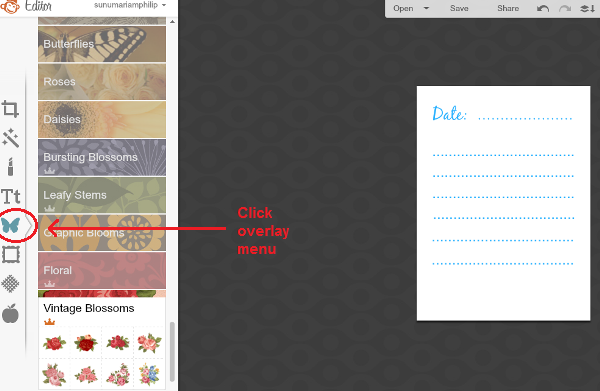 When you select an overlay, it’s immediately added onto your canvas. I’ve selected a vintage blossom for my printable cards. You can then resize your overlay and move it around to where you actually want it. 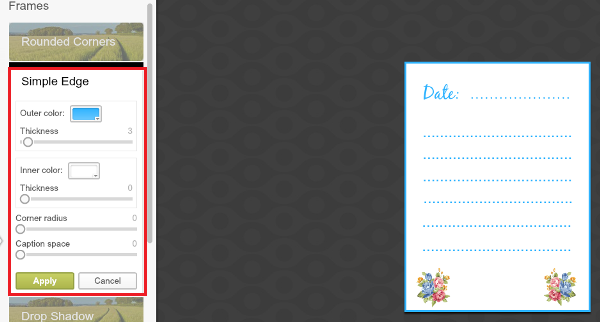 I’ve added two blossoms to the bottom of my printable. 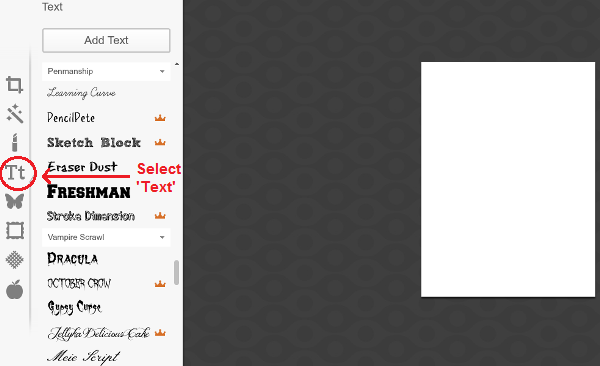 Note: If you have a PicMonkey Royale membership, you can add your own graphics from the ‘Overlays’ menu and work with it. 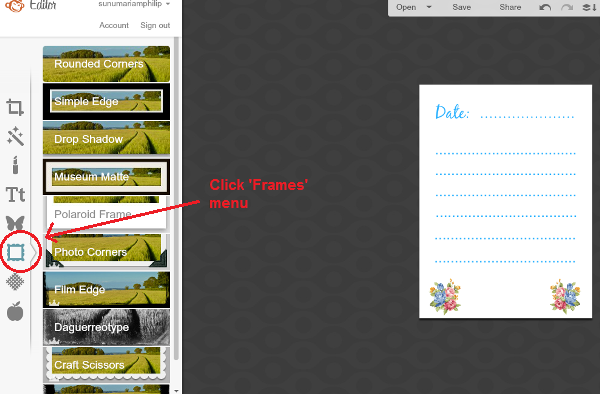 Click on the ‘Frames’ menu option on the left. 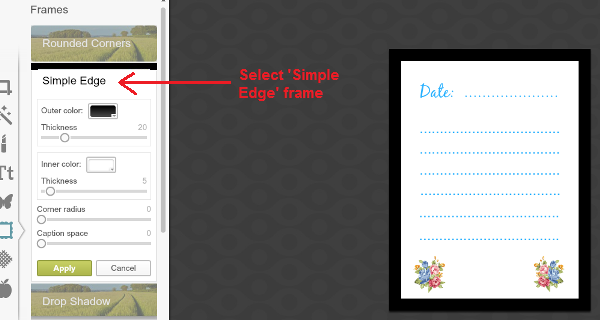 Select the ‘Simple Edge’ border. Play around with the color and thickness of the border, until you’re happy with the overall look of the printable. Your printable is now ready to be saved. Click on the ‘Save’ option at the top. Save your image as a JPEG file. You can either offer this printable as an image download, or you can convert it into a PDF document using a PDF creator. 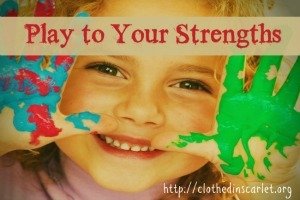 Today’s Challenge: Create a simple printable using PicMonkey. 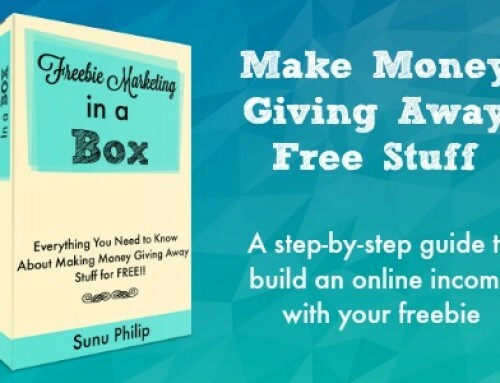 Even if you’re not planning to give it away to your audience, it is still good practice! Have you tried creating a printable with PicMonkey? Leave a comment below to win a surprise gift worth $25! Click on the image below to access all the posts in this series! 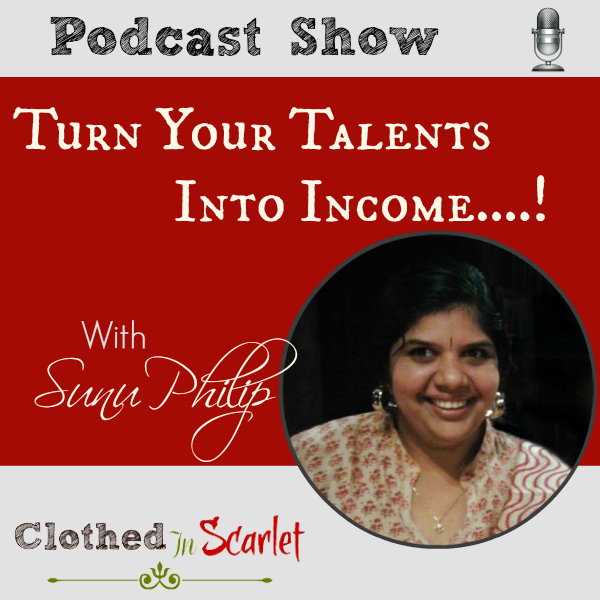 School teacher turned internet marketing consultant, Sunu Philip is a Certified SEO Specialist. 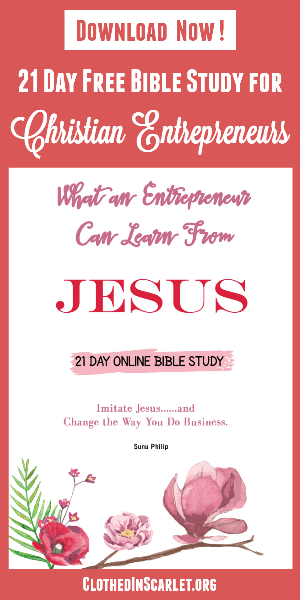 She founded “Clothed in Scarlet” to help women discover their unique God-given strengths and turn their talents into profits online. 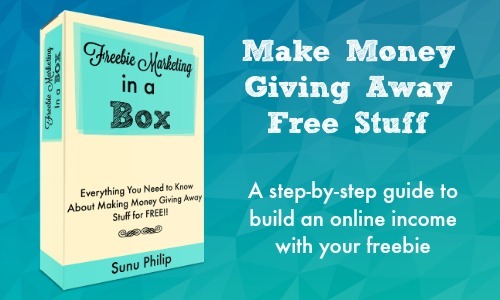 She offers subscribers a Free Online Business Startup Kit to help them start their online business from scratch. Wow, this looks great. I will have to read and re-read and digest all this awesome help! Can’t thank you enough. This picmonkey site looks incredible. I’m really excited to try this for myself Sunu! I will comment again when I have made my Printable. oh Anna, Picmonkey is super simple. I would love to see your creation. You can do it! I will soon create a resource page for Picmonkey. Please do check here for the updates! This is such a super simple tutorial – just what I needed! My website is a blog of my journey from infertility treatments, pregnancy, birth and now our 1 year old. I add in a few fun things too and I recently attempted to make an emergency sticker for carseats. With what I learned here I am going to spruce it up and offer it to my readers! Thanks! Yes, Jackie, I wanted this tutorial to be very simple so that all can try it out! Glad that this was what you needed! I am so glad to have this information! I did not know about picmonkey. I have always muddled thru using MS Word or Publisher. I think picmonkey will be much better. I can’t wait to try it. Thank you for the info! 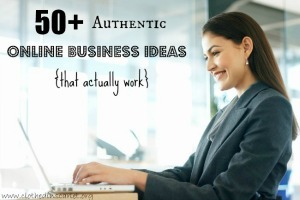 Oh Elaine, I am sure you will love Picmonkey. It is such a super simple graphic tool! 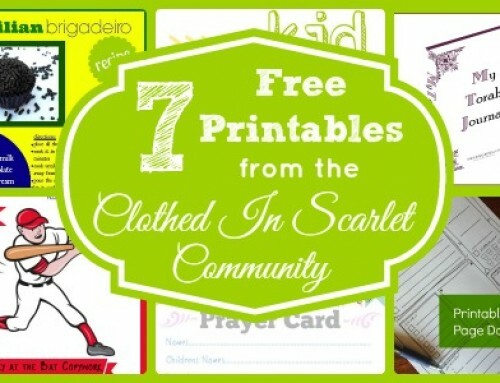 Do share your printable here! I would love to pass on some social media love for you! OK . . . So I made my first printable. I saved it and will tweak it tomorrow. This was the clearest tutorial for making a printable I have found. Thank you so much for helping me. Wow!! Great going Judith..! Love to see your creation…Please do share! 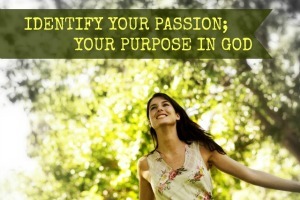 What a great Picmonkey tutorial! I shared this on FB!! Thank you so much Rosilind! Love you friend! I had no idea you could load your own graphic to PicMonkey to use as an overlay (I know “Your Own” is listed first but I’ve somehow been missing it!) I’m so excited to play with that option! That’s really awesome! So happy this tutorial gave you that tip! I agree with you: I can’t live without Picmonkey! I have been using Picmonkey since it first started, I am now a paid member to utilize the other features you see a little gold crown. But the basic features work great and can help you create almost anything you need. I love it!! I have tired other online programs and this one is more user friendly and I love it and would recommend it to anyone. Can you tell, I LOVE IT!! 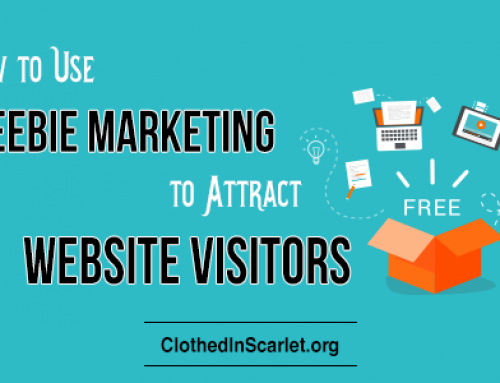 I am excited to find this site and will be touring around to lean more, I am following all social media as well. Thank you Karren! So glad to know you! I loved your website. And yes..Picmonkey is such a great tool! I love it!! Wow! Thanks for the detailed description. We just started Blogging and signed up for their Royale Membership. What a blessing it was to find your tutorial! Thank you! thank you so much for this tutorial, i got so excited when i found it, because i decided a printable would be so fun with my new series i’m starting! so saving it as a jpeg will make it so others can download and print it?? That’s where I’m still confused. …. I usually make my printables in Microsoft Word, but this is a great way to put images in it too! Will have to try. Thank you for this tutorial! I’ve used PicMonkey for simple photo editing, but had no idea I could do all of this! I made my first printable – a to-do list – and I love how it turned out! Thank you!! Oh Rachel… love to see what you created! Please do share!! The timing is perfect. I need to make invitation flyers for our Women’s Ministry Tea in May. I have never made a flyer. Thank you. God Bless you. this sounds like a great program. Can’t wait to try it! Thanks for sharing! Thank you so much for the help! I’ve been searching to find a straightforward, relatable tutorials for printables, and yours helped so much! Glad to be of help Hunter!! 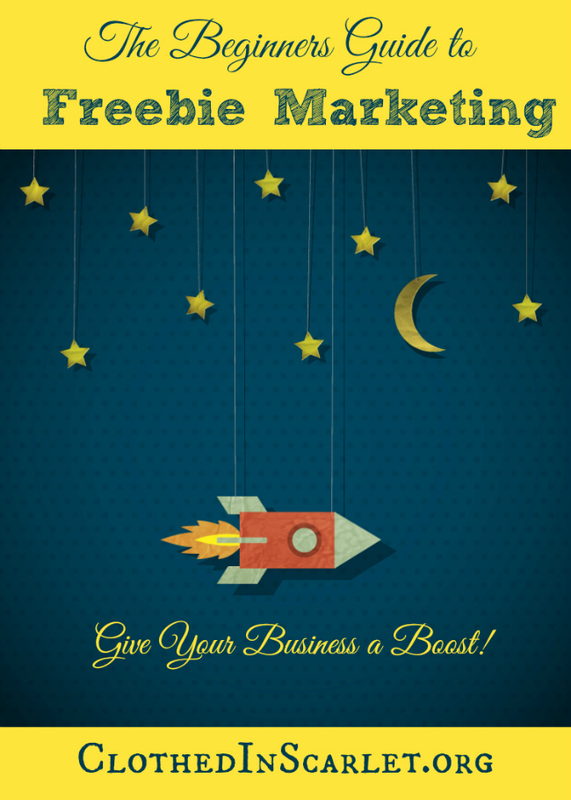 If you make something in design, just using PicMonkey’s images and overlays, it’s ok to sell that image? Looks great, and like a lot can be done! PicMonkey doesn’t have a lot of images, Rose. But you can use their overlays on your own images (or on other images that can be used for commercial purposes) and sell them. I agree with you… PicMonkey is a great tool! Yes, Kassie. 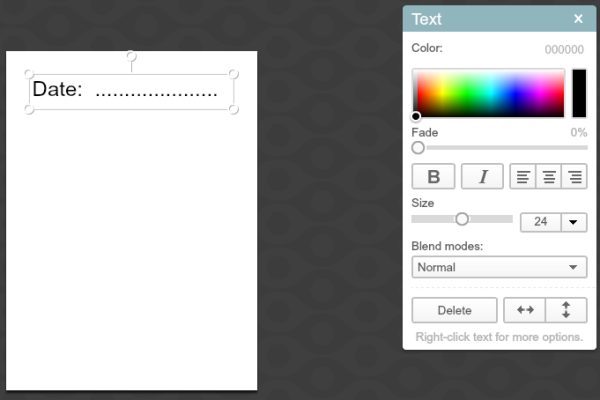 The ‘Effects’ menu has a ‘Draw’ tool that you can use for freehand drawings. For straight lines, you just need to hold down the shift key while drawing. I had just been wondering how I could make a printable to share and there you are on my Pinterest! Thank you for sharing this and making the instructions so understandable. Glad you found the tutorial helpful, Lisa.. Hope your printable turned out well. Oh my goodness!! Thank you! I am always printing off printables from all kinds of sites.. And have been wanting to make my own printables for a long time now.. But couldn’t figure out how to make it nice and neat looking.. Thank you so much for this tutorial.. I found you on pinterest.. Can’t wait to explore your blog further.. xoxo.. Thank you for stopping by, Amy! 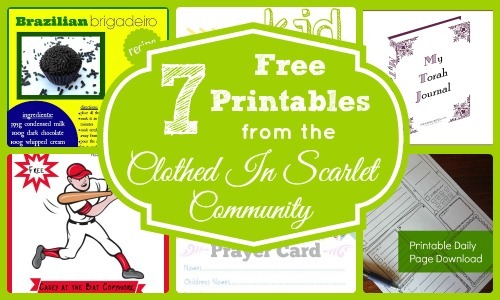 With a little practice, anybody can start making fabulous printables. Have fun trying these techniques out! I read your blog and started my first free printable today and love it! I am really trying to find information on if I need to add a disclaimer for my images on my blog when offering them to my followers. Like, For personal use only. Do not use for commercial use…. do you have any information or tips on this? If you’re offering the printable as an image or PDF, you could include a disclaimer in tiny letters at the bottom or as a separate page. For images on your blog, you can use a watermark with your website URL to ensure it isn’t reused without permission. Thank you so very much for writing this very informative post. It is very helpful to me. I cannot wait to implement the information to use on my new blog. Thanks again! Thank you. . İt Will Be amazing for my planners. .
oh Great! Do share what you came up with. Would love to see that! I stumbled upon you on Pinterest. So glad I did! Thank you for this advice and tutorial. I’ve used different programs to create my printables but never tried PicMonkey, Thank you for showing how simple it is!!! 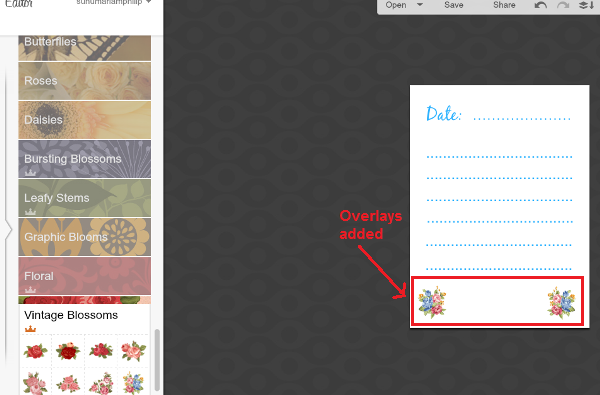 Can pic monkey be used in create planner documents. 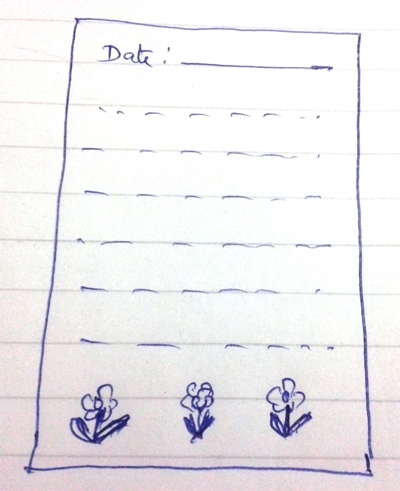 I would love to create my own planner that fits my needs and this seems like a good idea. 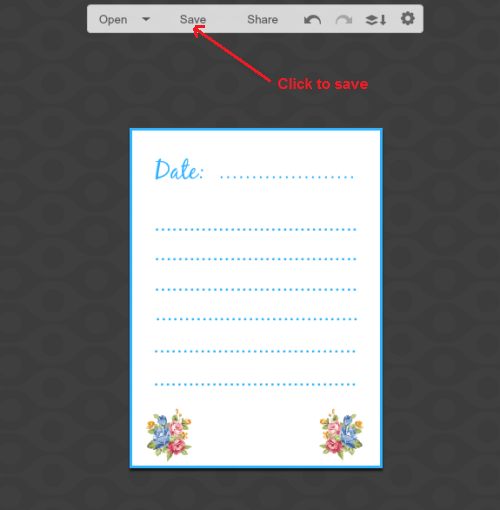 I want to use picmonkey to create digital paper to sell. 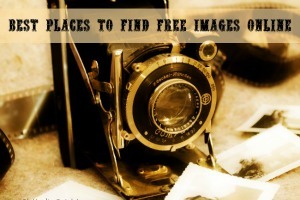 Can the images you create using picmonkey be used for commercial use? This is the best tutorial. You explained it so well and with the screen shots – I am going to do this! 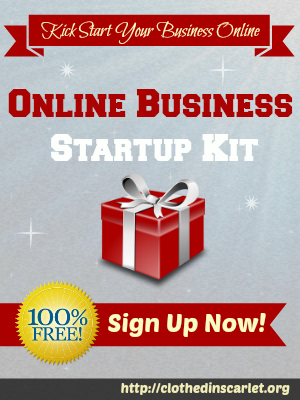 Download Free Online Business Startup Kit! 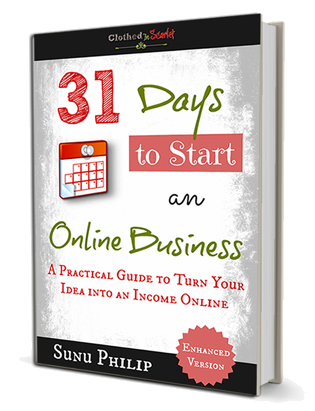 31 Days to Start an Online Business Ebook – Just $4.99 only! 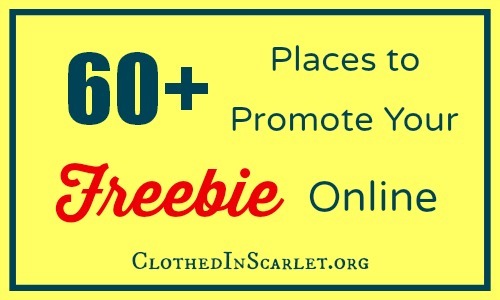 Clothed In Scarlet is a website dedicated to help women turn their God given talents into profits online. We help you discover your potential and present you with options to financially profit from it. Our step-by-step training will help you launch your business from scratch, right in the comfort of your own home.